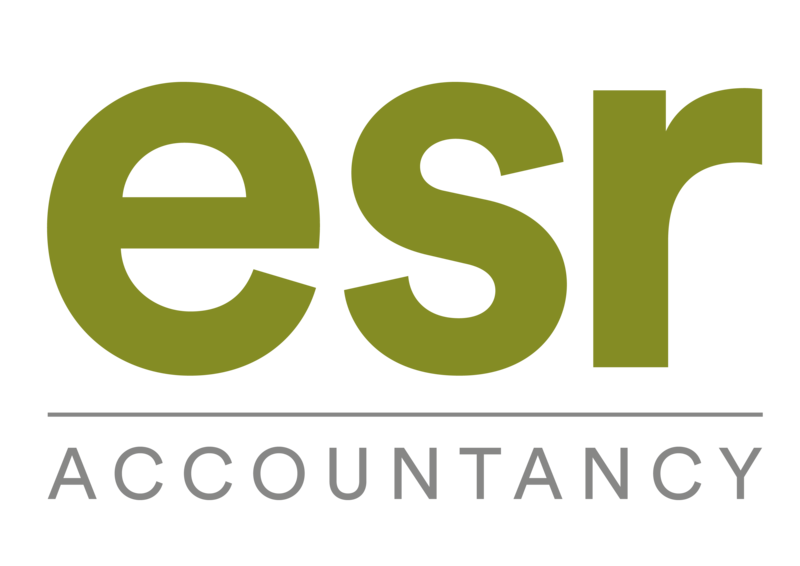 We are a well-established, medium-sized accountancy practice based in Tickton, near Beverley, East Yorkshire. We support businesses to stay well informed about their finances and to meet their obligations to HMRC, with issues such as Corporation Tax and VAT compliance. We also have a division called ESR Commercial Finance which supports businesses with short and medium-term financing options. Nick has over 25 years industry experience and has predominantly worked in practice in East Yorkshire where he has been partner in two firms, the first of which he became their youngest ever partner at 27 years old, and since 2008 has run his own accountancy and corporate finance business. Over 25 years Nick has built up a diverse client base covering many sectors and has been responsible for raising significant funds for these businesses for a variety of different projects from business expansion to company acquisitions. Over the past eight years he has also built up a small portfolio of Non-executive Financial Director roles. Nick lives locally and is married with three children. 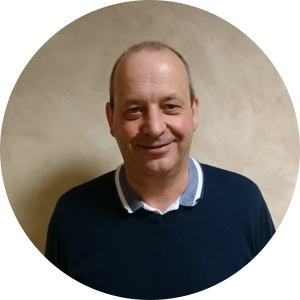 Richard has over 30 years of experience in the finance industry, working in various places across the North, East and West of Yorkshire. Having worked for Lloyds Bank for 26 years, Richard set up ESR Commercial Finance in 2011 with Nick. Richard has a broad spread of clients across various sectors and has been successful in raising finance for those clients to assist them in many projects and in developing and growing their businesses. In his spare time Richard is a keen golfer and a supporter of Hull Kingston Rovers rugby league club. 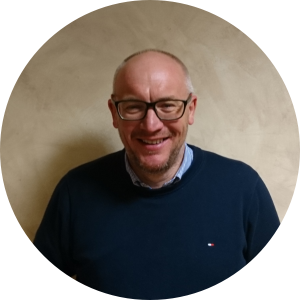 Greg, a Fellow of the Chartered Association of Certified Accountants, has been qualified for over 15 years, working in practice for a total of over 21 years. 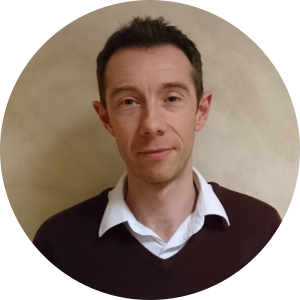 He has spent the majority of this time as manager, initially in an assistant manager role with a portfolio of clients through to lead manager at ESR Accountancy, overseeing the management of all our clients. 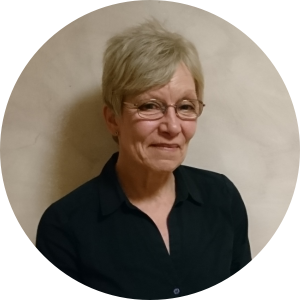 Christina has more than 35 years experience in book-keeping, payroll and accounts preparation. Most of her experience has been in accountancy practice but she has also spent quite a few years in industry. 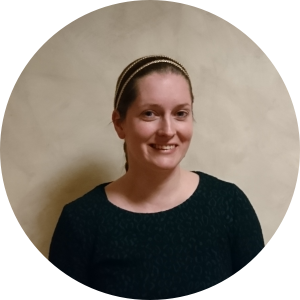 Christina has been working for ESR Accountancy since 2013.